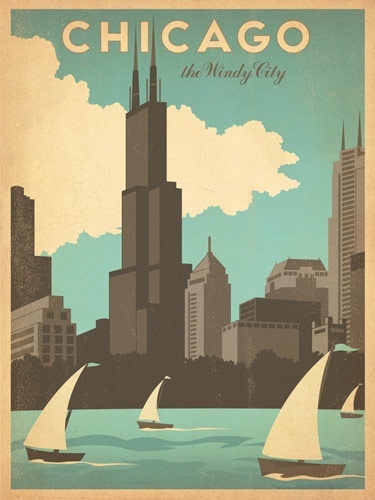 Chicago Skyline Vintage Travel Poster by Anderson Design Group. 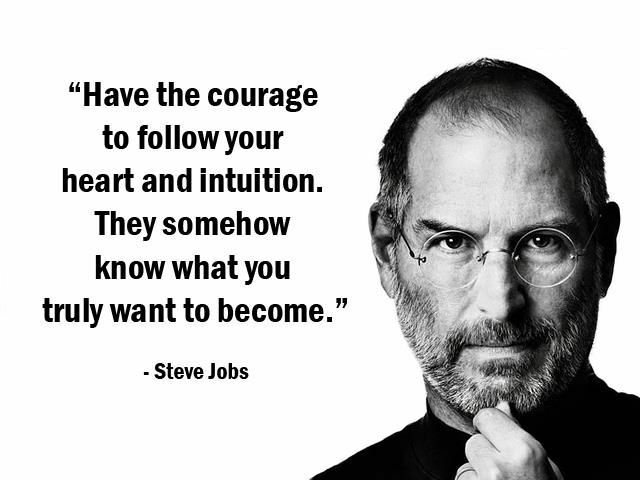 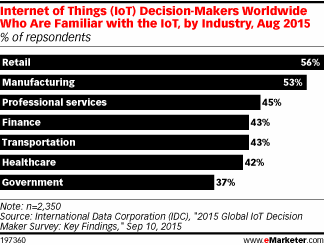 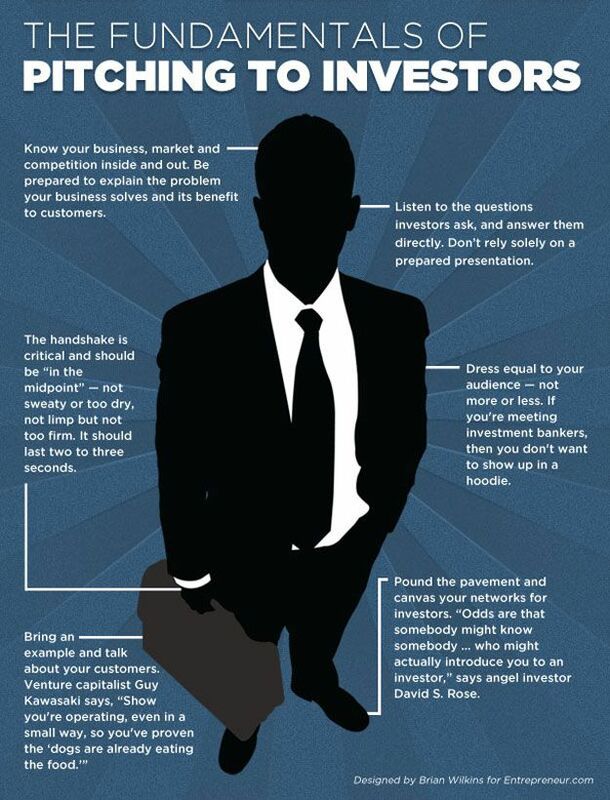 Internet of Things Decision-Makers Worldwide. 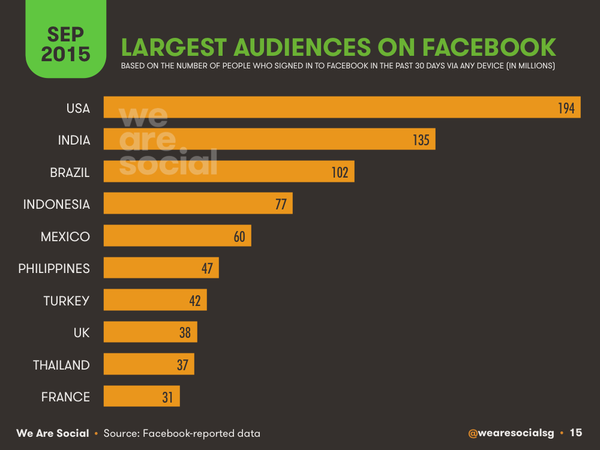 The Largest Audiences on Facebook.